The carcinoma in head and neck region is the sixth most common worldwide cancer. Various advanced technologies are used for the diagnosis and staging of tumor and magnetic resonance imaging (MRI) and positron emission tomography (PET) scan are two such modalities. MRI provides information about anatomical and functional characteristics of tumor and PET scan provides metabolic and molecular information of tumor. The information obtained by PET/computed tomography (CT) and MRI is complementary to each other and hence gives accessory information for better diagnosis. It is difficult to combine both modalities, technically and clinically than it was expected. Different researches are still going on to evaluate the comparison of PET/MRI with PET/CT and diffusion-weighted MRI or their combination. 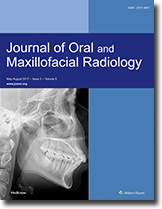 This review article discusses the technical aspect as well as its clinical application in head and neck cancer cases. Context: Paranasal sinus (PNS) diseases affect a wide range of population and include a broad spectrum of diseases ranging from inflammatory conditions to neoplasms, both benign and malignant. Since their clinical assessment is fraught by the surrounding bony structures; diagnostic radiology is of paramount importance. Aims: This study aims to evaluate the spectrum of PNS diseases on computerized tomography (CT) and correlate their clinical and histopathological findings. Settings and Design: A prospective study one at tertiary care hospital. Subjects and Methods: All patients underwent noncontrast CT (NCCT) of PNSs on multi-detector CT Philips Ingenuity Core 128 multi-slice unit and subsequently underwent functional endoscopic sinus surgery by Hopkins Rod 0° 4 mm endoscope with camera system after that procured specimen was sent for its histopathology. This histopathological diagnosis was correlated with CT diagnosis. Their clinical significance was analyzed statistically. Statistical Analysis Used: All obtained data were compiled in tabulated manner and results were expressed as mean ± standard deviation for the statistical analysis, using Statgraphics Centurion (Version 6.2), Statpoint Technologies, Inc. Virginia 2019. Results: A maximum number of patients were in the age group of 21–30 years. 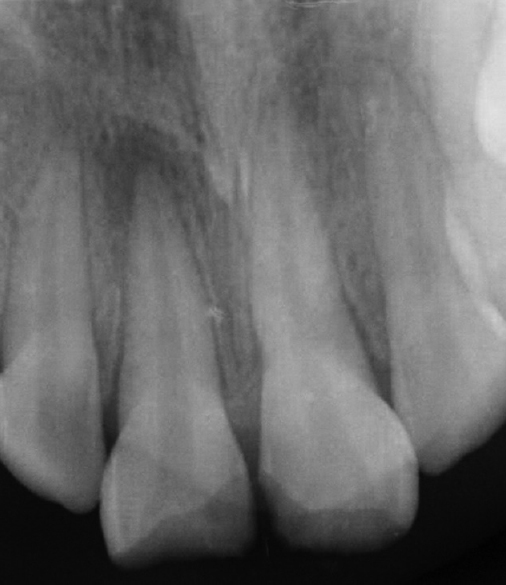 The predominant chief presenting complaint was a headache, followed by nasal discharge. 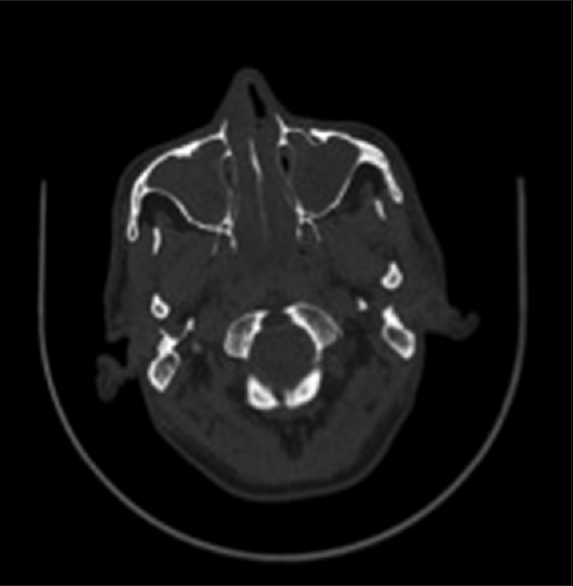 The most common CT diagnosis was chronic sinusitis. 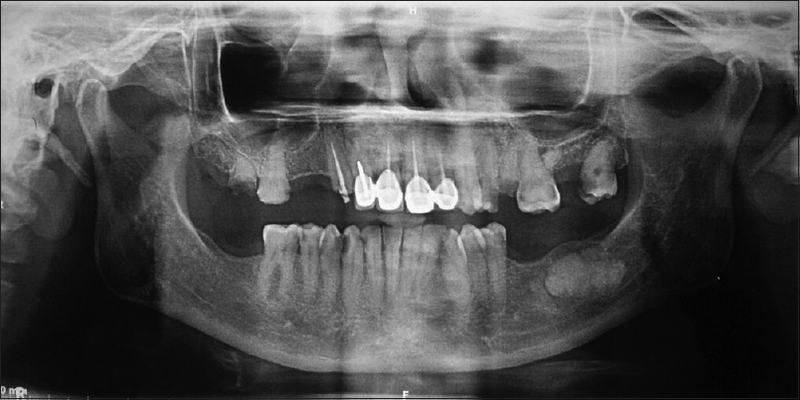 Maxillary sinus was the most frequently involved sinus and most common CT inflammatory pattern observed was of sinonasal polyposis. Conclusions: This study proved that CT is an excellent imaging modality for evaluating the normal anatomy, variants, and pathologies of the PNSs with a potential pitfall for the diagnosis of fungal sinusitis. Mandible is the most common site for various osseous pathologies in the head and neck region. Radiopaque masses undergo a transformation in three stages a radiolucent, mixed radiolucent-radiopaque, and completely radiopaque. 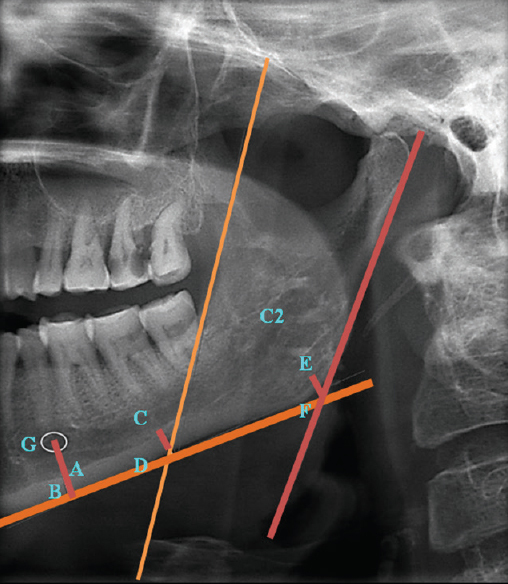 In this case, a radiopaque mass was noted incidentally on an orthopantomogram in the posterior mandible and to further ascertain its operability a cone beam computed tomography (CBCT) imaging was performed which revealed the true nature and extent of the pathology. 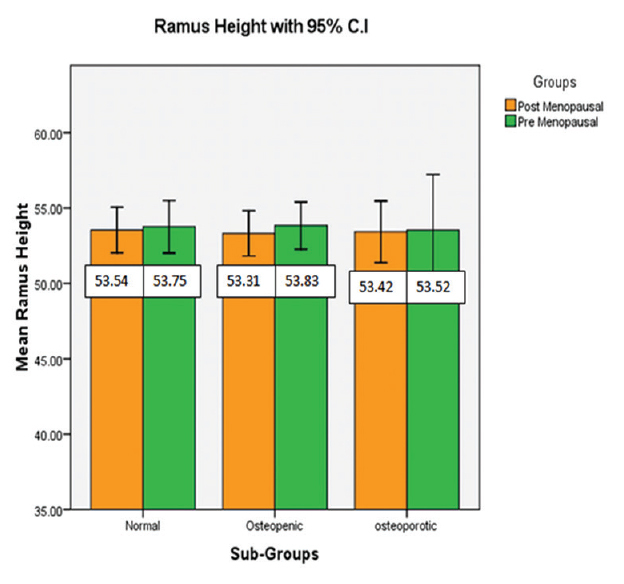 CBCT by its virtue of multidimensional imaging capability not only portrays more information at a lower patient dose than CT but also helps alleviate a surgical dilemma in treatment planning. In addition, it also helps identify the progression of pathology, its exact dimensions and hence prevents unnecessary second surgery.